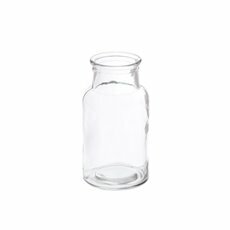 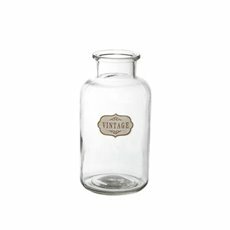 Shop our range of glass bottle vases, wholesale glass bottles and jars from Koch & Co. From vintage bottles to retro glass jars we have a glassware collection to make a statement in your home, cafe or event. 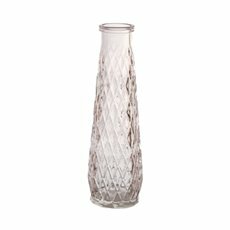 Our glassware products are shipped Australia wide to all major cities. 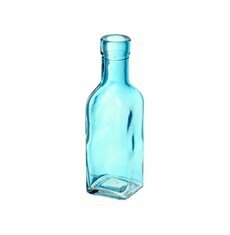 You can use our range of glass bottles as flower vases to display artificial flower stems, small artificial flower bouquets or to simply pour water at your next event. 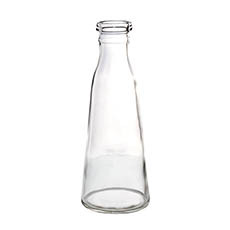 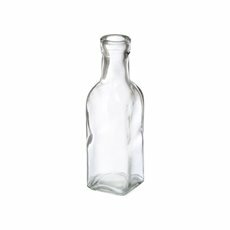 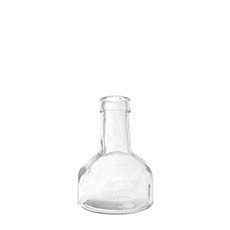 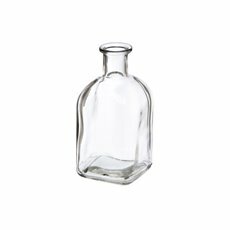 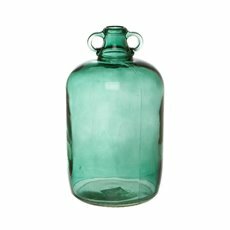 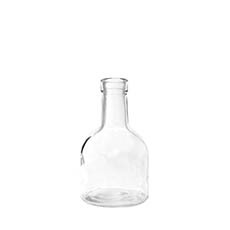 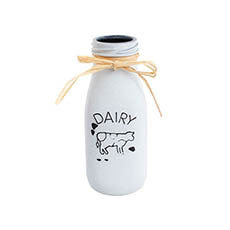 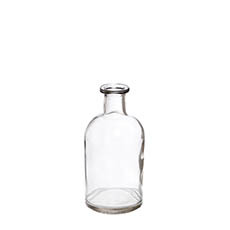 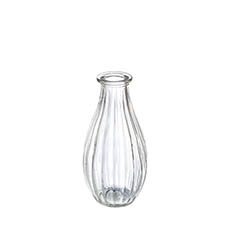 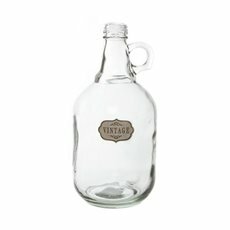 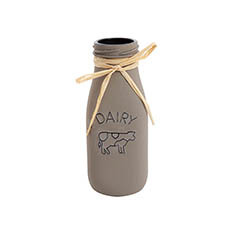 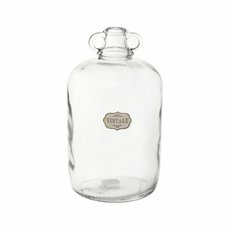 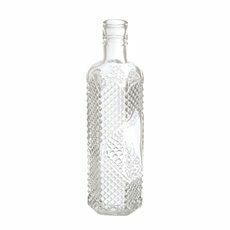 Our glass bottles will undoubtedly bring a vintage flair to your décor.